The Pharos Arts Foundation and the Ergon Ensemble (Festival’s Ensemble-in-Residence for 2014) announce a call for scores as part of the 6th International Pharos Contemporary Music Festival. Two composers will be selected to work with the Ergon Ensemble in Nicosia, Cyprus in early October 2014. 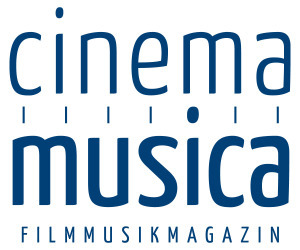 Selected composers will be given free entrance to all Festival events and will receive a video of the premiere of their work. There will also be the possibility of a subsequent performance in Athens, Greece. 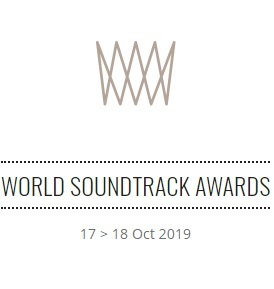 Composers from all over the world are invited to respond to the film Mechanical Principles (dir. Ralph Steiner, 1930) in the format found in this link and to compose a work that will be performed live, together with the screening of the film, by the Ergon Ensemble during the 6th International Pharos Contemporary Music Festival. Works must be previously unperformed and scored for 3-7 players. Instrumentation available: Flute (alto flute/piccolo), Clarinet (bass clarinet), Violin, Viola, Cello, Piano, Percussion. Percussion setup (one performer): Vibraphone, Glockenspiel, 2 Suspended Cymbals, 4 Woodblocks, Bongos, Congas, Bass drum, Tambourine, Maracas, Flexatone, Guiro, Wind Chimes, Snare drum, Triangle, Tam tam. ELIGIBILITY: All composers under the age of 45 (by October 2014) can enter, and there is no entry fee. ADJUDICATION: The selection of the works will be made by the Ergon Ensemble in collaboration with the Festival’s Artistic Director, Evis Sammoutis. 8 September and parts must reach the ensemble by 15 September. 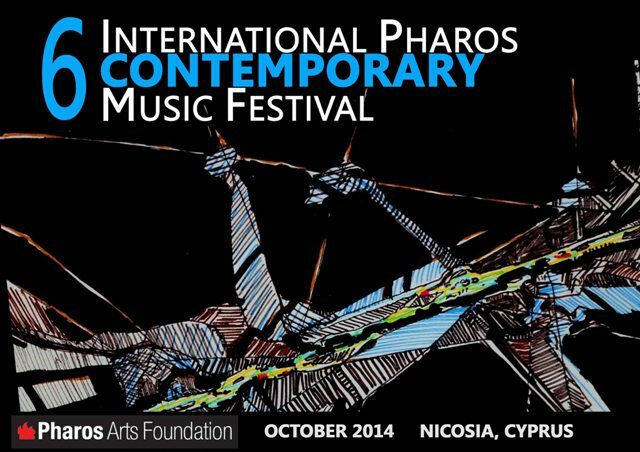 The results will be announced on 25 September 2014 on the Pharos Arts Foundation’s website. Only the selected composers will be contacted directly. 1. Up to 2 works in PDF format with timings matching the film. - A declaration that if selected, the composer undertakes to attend the public premiere of his/her work in Nicosia, in early October 2014. 4. 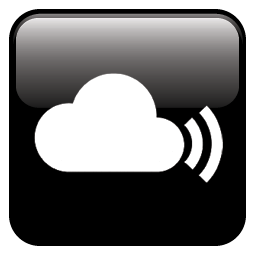 An audio mockup and/or MIDI Export of submitted works.